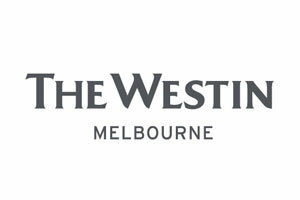 The Westin Melbourne hotel is an oasis retreat in the heart of the cityâ€™s bustling Central Business District. Treat yourself to a sanctuary with magnificent views of historic St. Paulâ€™s Cathedral and Melbourne Town Hall, or the extraordinary architecture on Collins Street. Indulge in the retreat that redefines luxury personal service, where our team strives to ensure a relaxing and revitalizing stay.